Sustainable Stockholm – Transforming from what to what? 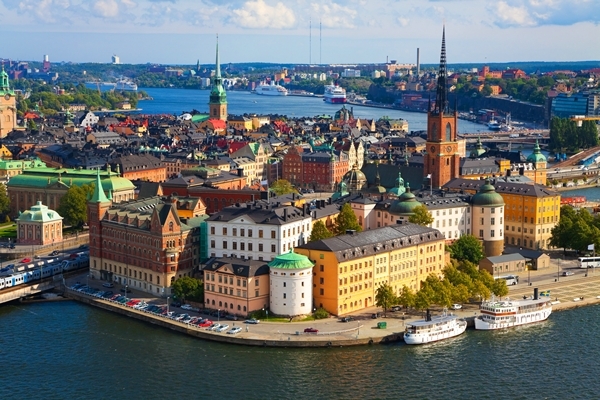 There is a plethora of citizen-led initiatives and partnerships in Stockholm that experiment with low-carbon solutions and innovations including sustainable food production, urban agriculture and greening, environmental education for culturally diverse groups, social inclusion initiatives that strive for bringing together different perspectives, views and dreams for what a sustainable city is and needs to transform. Next to those, policy and planning apply a diversity of piloting programs that aim at unpacking sustainability in the cross-roads of social, ecological and economic needs. With all these self-organised experimentation taking place, what is the next step in bringing about transformations that tap into the innovative potential of the city? How can these on-going transformations be stimulated to a greater sustainability transition? In this session we will open-up to a dialogue around those issues and developments with the aim to reflect on the on-going transformations that make up the urban social, ecological and economic fabric of Stockholm. What are the changing social demands of citizens and communities in Stockholm and how they are mediated by transition initiatives across the city? What are the tensions when striving for social, ecological and economic sustainability in the city?